Over the years, many trends have come and gone, often almost as swiftly as they came. Some, however, largely contribute to shaping the future workings of our society. We’ve witnessed the phenomenon of co-working to app-based banking, and each new trend continues to fascinate. More recently, we are experiencing a rise in co-living, or communal living, or in my words, ‘having housemates’ – and I find this particularly interesting as a new trend because I’m not entirely sure what the big deal is. “So much of the housing debate is narrowly focused on finding ways to build more homes. As important as this is, we also need to think hard about challenges relating to housing quality, security, choice, space standards and design”. This first point is largely accurate, in that the types of homes we build do in fact matter and quantity alone isn’t consideration enough. In his essay, Rohan Silva (a former adviser to the Prime Minister) argues that our housing system is too slow to respond to the twin forces of globalisation and technological change that are transforming our infrastructural needs. 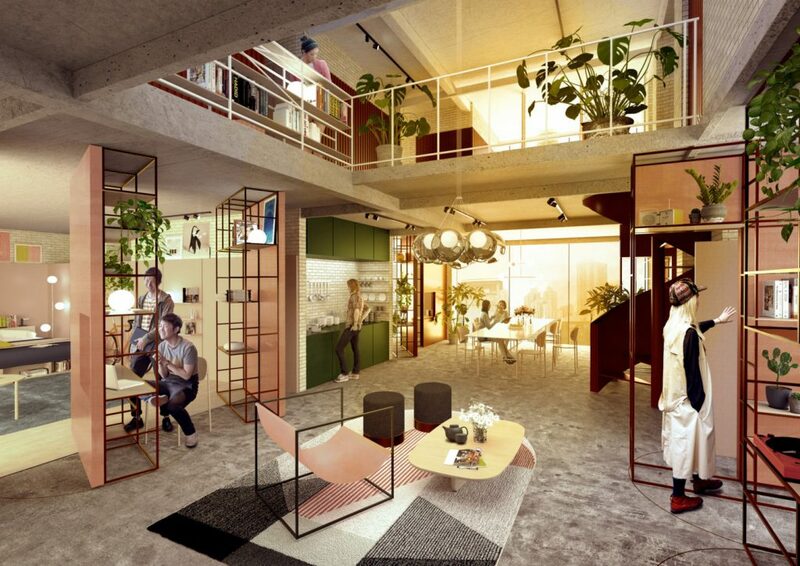 With more innovation in our approach to planning the built environment, new models of housing (including co-living) could possibly improve and better meet our needs and ambitions. Co-living also addresses another key issue: loneliness. A poll carried out by Opinium shows that a staggering 83% of young people (aged 18-34) living in Britain “sometimes”, “often” or “regularly” suffer with feelings of loneliness, evidencing that we are living in an age of social exclusion. 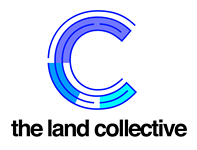 The Collective is currently the UK’s largest and most successful example of “co-living”, which launched in north-west London in early 2016. Initially, the idea aroused much concern and scepticism. Despite this, the company has provoked positive responses from its target audience, embracing its mobile, experience-led nature and offering its tenants benefits such as all-inclusive bills, room cleaning, gym facilities, community outings and networking sessions. Other co-working companies abroad such as Selina, which was founded in Panama, offer more recreational benefits and facilities such as yoga decks, cinemas, meditation studios, surf camps, language schools, curated co-working offices and recording studios. There are clear benefits to speak of in the discussion of the co-living trend, such as the social aspect. At face value, it is difficult to shake the table of a company that means to offer better living solutions to young people stuck in an un-affordable and pessimistic housing market. Nonetheless, there are necessary considerations in assessing the overall social impact. One of the really interesting things about this “co-” trend for me, is the need to have everything in one place. 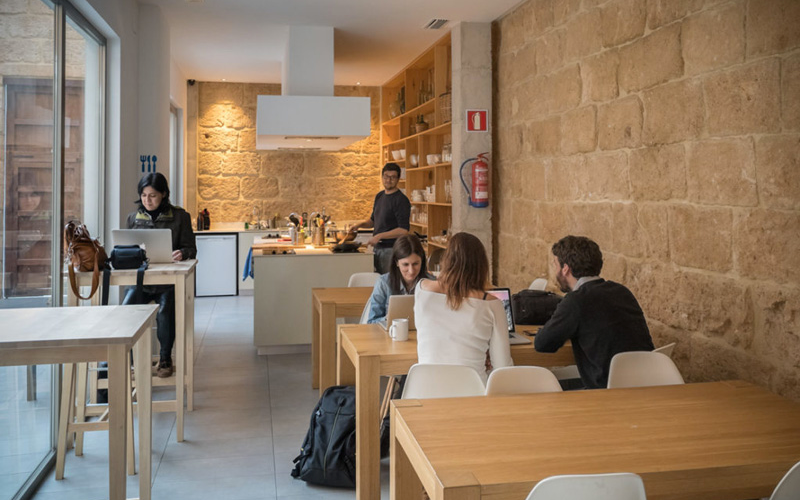 A majority of co-living companies around America and Europe also have a co-working facility attached to it, or in the pipeline for development, and I’m unsure why anyone would really want to live and work in the same place. While the prospect looks convenient on paper, for example by lowering travel costs or allowing for more leisure time, would that time actually be used effectively doing something else, whether it be relaxing or taking part in activities elsewhere? Arguably there already exists such a clear boundary between work and home in order to ensure our leisure time isn’t impacted by work, a balance which is essential for boosting and sustaining productivity. My next concern is price. The Collective’s Old Oak is located in Harlesden, North West London with their next development opening in Stratford, East London, which is part of the government’s regeneration scheme. 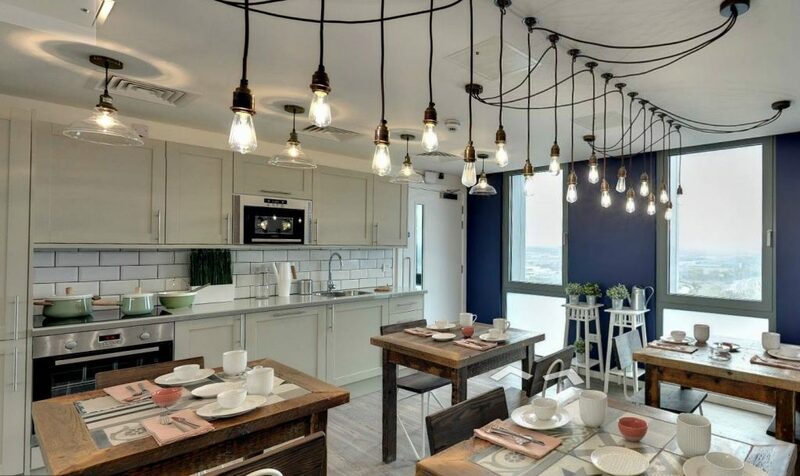 Whilst we can’t expect co-living companies to solve the housing crisis all on their own, co-living as a concept heavily relies on this as a possible solution, which brings to mind questions about affordability and output. Next, does this really improve our overall standard of living? Going back to my earlier comment about student accommodation, if you imagine the standard student accommodation set-up, say, at best a fairly small private room with an en-suite, on a floor with x amount of people, reasonably well designed, with better facilities available.. Is this what young professionals have to settle with now? While I can appreciate the desired outcomes of co-living, it doesn’t address key or even general issues relating to housing. It doesn’t meet the criteria for families; there are no subsidised versions for those who genuinely need affordable housing and the extra facilities push up prices drastically. Ensuite rooms at The Collective will set someone back between £240 and £250 per week for just over 100 sq ft. If anything, this proves just how ridiculous the property market and land value has become in London. So what now? For this model to indicate any sustainable success, it would make sense for some regulation to be introduced, whereby more parties (more so the tenants) can benefit. For these tenants, their living space is just too small and too low quality for the price they paid for it: besides a more appealing design and complimentary facilities (which you may or may not use) these developments cannot meet individual home and lifestyle requirements. Local areas don’t get the opportunity to benefit much either, as most facilities are provided in-house (i.e. chef kitchens, gyms, classes). Unfortunately, I’d have to agree. The intentions behind these co-living developments are positive, but if we want to be able to live and work in a city that doesn’t hold us ransom when it comes to affordable housing, we must expect better than this. Previous Heathrow: How will the expansion impact the local housing market? Next What did the Lehman collapse have to do with real estate? A new generation of entrepreneurs have transformed the industry and have made us question what the future holds for proptech. What are our options to escape London living?